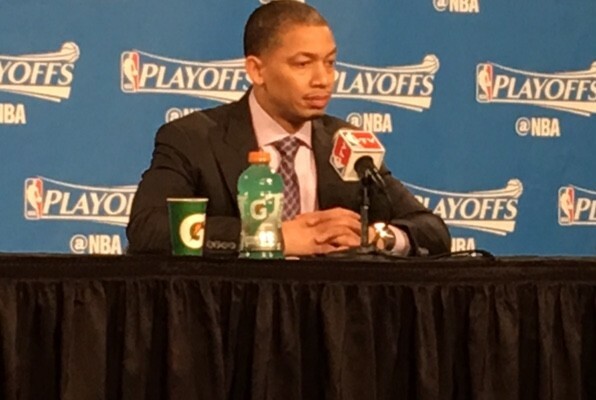 TYRONN LUE – He was the first individual that popped into my mind as the good from this first round series. He out coached and Stan Van Gundy with his adjustments and out of bounds plays or as they’re known in NBA circles – ATO’s – After Time Out plays! Not bad for only coaching half a regular season and coaching in his 1st ever playoff series as the head coach. 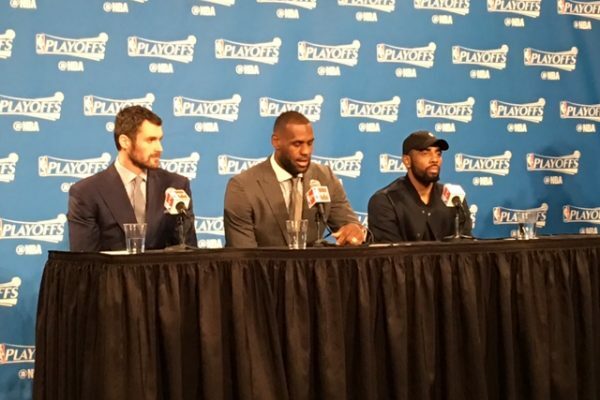 THE BIG THREE – They finally looked like they can play together. They clicked in this series. Each of them had their moments and in those moments helped the team win games. 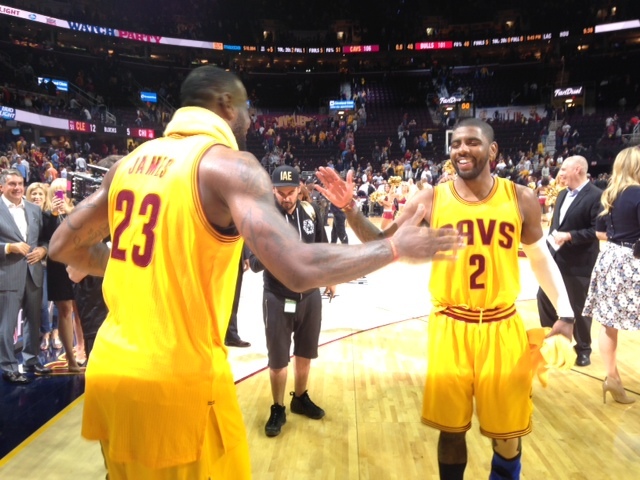 They combined to average 69ppg – 23.2rpg – 13.2apg. 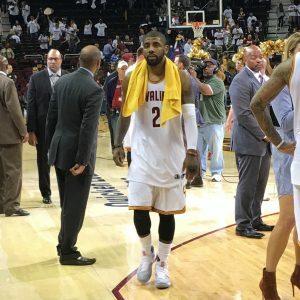 KYRIE IRVING – He looked healthy, shot the ball well from distance, didn’t over dribble for the most part, actually played some defense especially on the final play of Game #4 and did something that is very rarely done, he led a LeBron James team in individual scoring with 27.5 points per game in a playoff series! 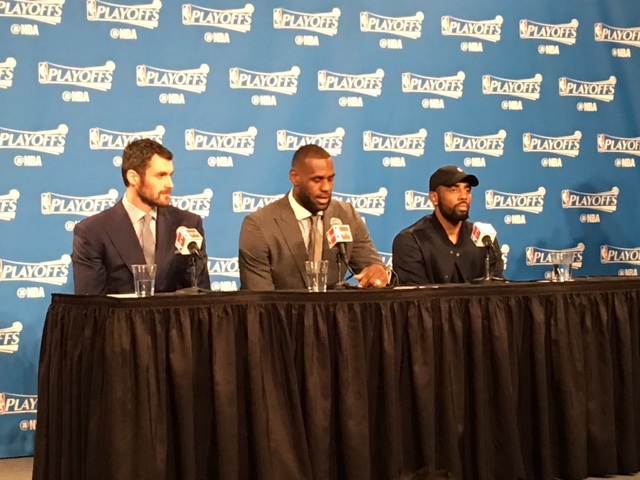 LeBRON JAMES – He continued his great all-around game attacking the basket at times in the series but still not enough for me. Hopefully he will attack the rim more in the next round, but you can’t argue with his final numbers in sweep (22.8ppg – 9rpg – 6.8apg). “The King” has been in “Zero Dark Thirty – 23” mode for quite some time now and is playing his best basketball of the season. KEVIN LOVE – Despite not shooting it well at 41% from the field, he did score points 18.8ppg and led the team in rebounding 12rpg and his effort was outstanding on defense even though he may not have always been that effective. A good series for Love, and like Irving he came out of it healthy and gained some valuable playoff experience! 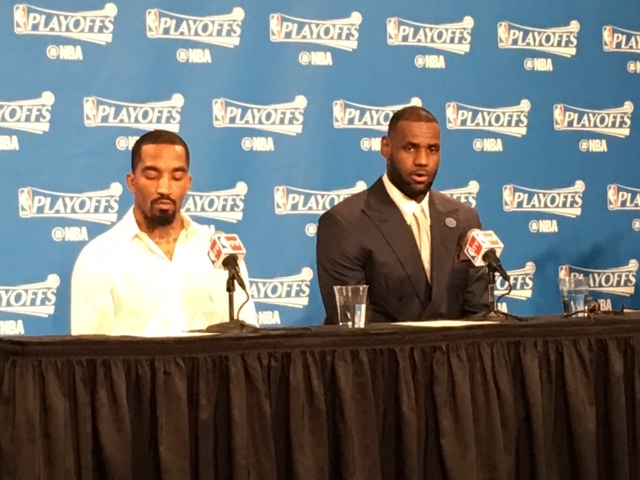 J.R. SMITH – “Swish” did his job in three of the four games knocking down three-point shots and unbelievable “end of the shot clock baskets” to become that fourth scorer that the Cavaliers need. He also played good defense and kept his cool, which is paramount for him and this team moving forward. In other words, he didn’t lose his mind and have a J.R. moment that could hurt his team. MATTHEW DELLAVEDOVA – “Delly” was the one consistent player off the bench as he played outstanding on offense and defense. The Cavaliers need him to continue this type of play throughout the playoffs and into the NBA finals. TRISTAN THOMPSON – His Numbers don’t look great but he was the sacrificial lamb in this series and accepted that role. He had to give up statistics and take one for the team in guarding “HUGE” Andre Drummond and he did an outstanding job of that. A total team player. A SERIES SWEEP – Regardless of how it happened, anytime you can “Broom” a team in the playoffs and come out of that series healthy it’s a great thing. Now you can rest and watch the next team you’re going to play in the NBA Playoffs as they continue to battle in their first round series and maybe get a little banged up or at the very least, get tired The less games you have to play, the less chance a player on your team can get hurt. 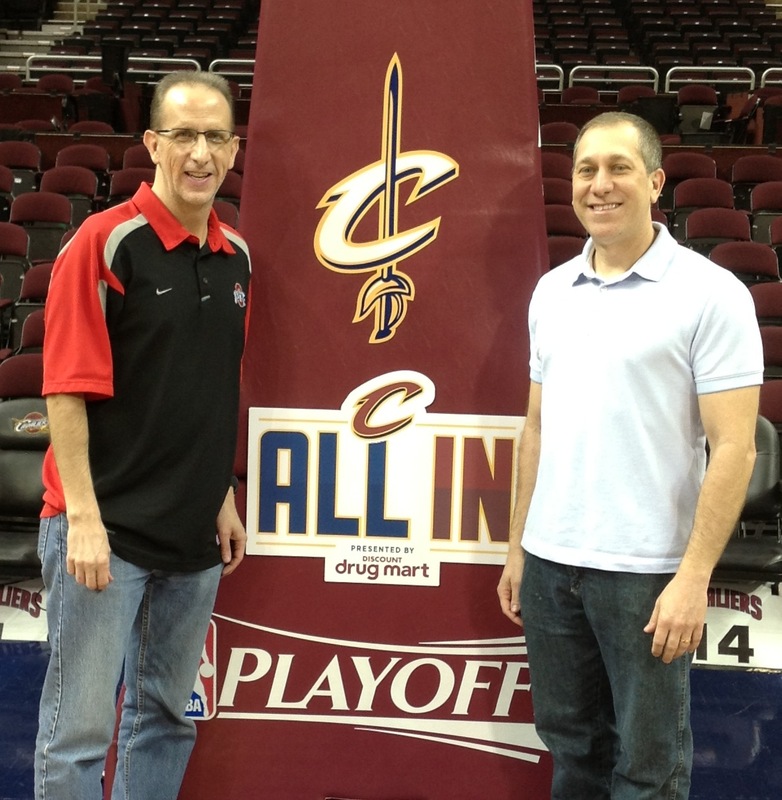 Fox Sports Ohio’s Sam Amico and I break down the Cavaliers 17 point Game #2 win over Detroit. Cleveland now leads the series 2 games to none with Game #3 on Friday in Motown. 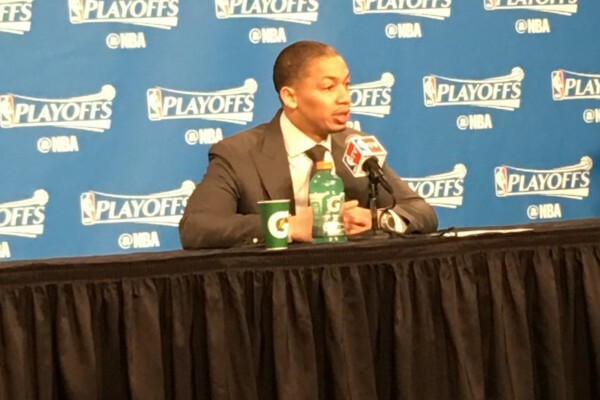 Tyronn Lue was very happy with his team’s effort in the 17 point victory over the Pistons in Game #2. LeBron James led the Cavs with 27 points, while J.R. Smith scored 21 in Cleveland’s 107-90 win over the Pistons to take a 2 games to none lead in the first round playoff series. Hear’s what the two had to say to the media following the 17 point victory. 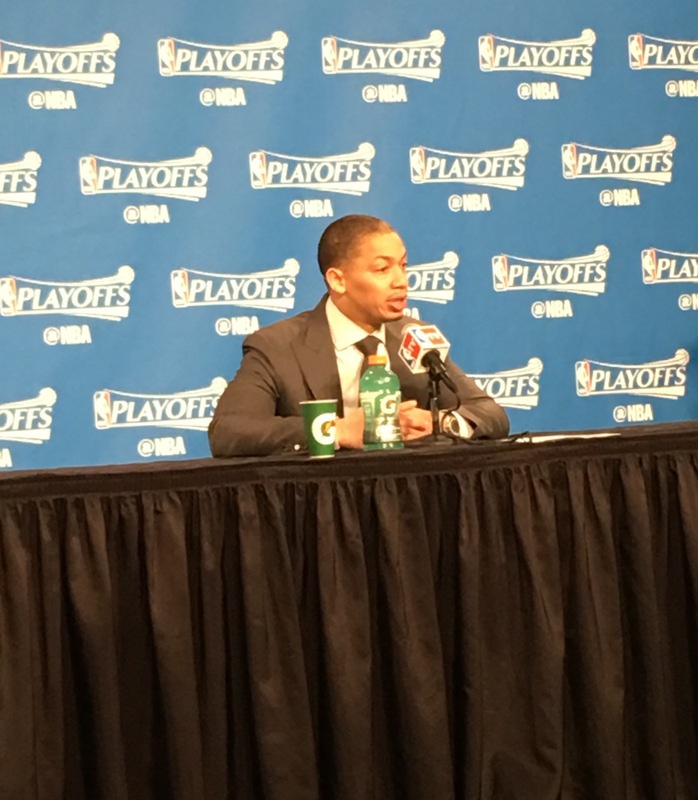 Check out what Cavs head coach Tyronn Lue thought of his “Big 3” coming up BIG in the Game #1 win over Detroit. 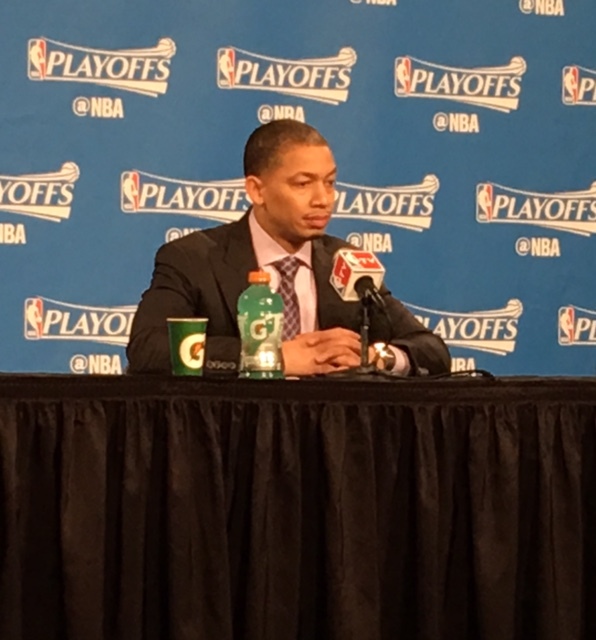 Cavs head coach Tyronn Lue picked up a win in his first ever playoff game as a head coach in the NBA, as his Cavaliers beat the Pistons 106-101 in Game #1. Here’s what he had to say after the victory. 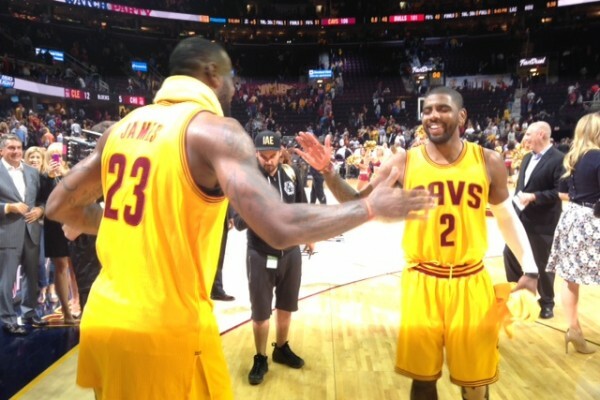 EDGE: Cavs – In the 2 games Irving played against Detroit this season he averaged 29 points per game. 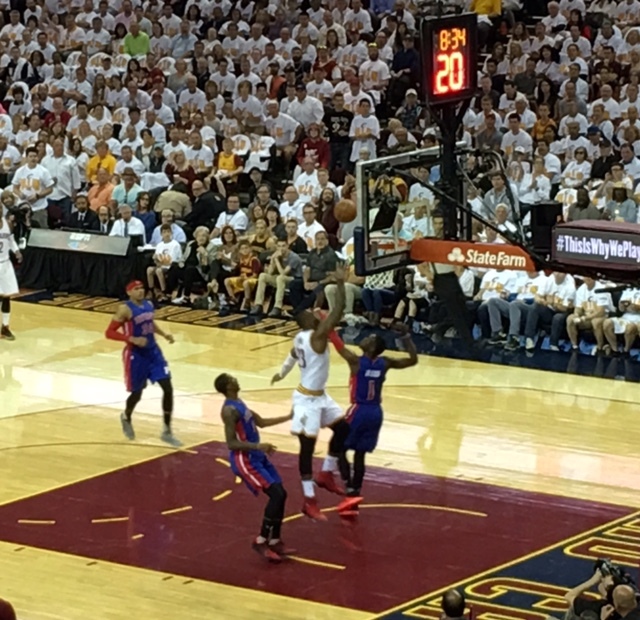 Jackson played well, but as bad as Kyrie is on offense, he should be able to outscore Jackson. EDGE: Cavs – If the under control, hot shooting, effort giving defensive player we’ve seen this season from J.R., then this could be a big advantage for Cleveland. If Smith can’t control his emotions (Boston series last year) and is ice cold from the outside (Golden State last year), then this position could come back to hurt the Cavs like it did in the NBA Finals last season. EDGE: Cavs – Nobody, not even Steph Curry is playing as well as James is right now. He should again put up dominant numbers and take the young Harris to school, especially since he has officially shifted into “Zero Dark Thirty – 23” mode. 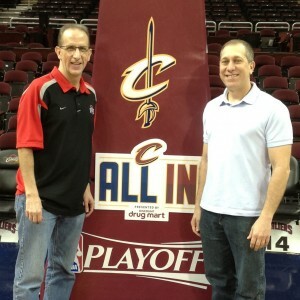 EDGE: Cavs(slightly) – I almost went “EVEN” here. I am not sold on Love yet in the playoffs. He’s been so inconsistent this season and only played in 3-plus games last year in the postseason before getting injured. Having said that it will be a MAJOR disappointment if he doesn’t outplay Morris in this series and become more consistent as the playoffs move along. 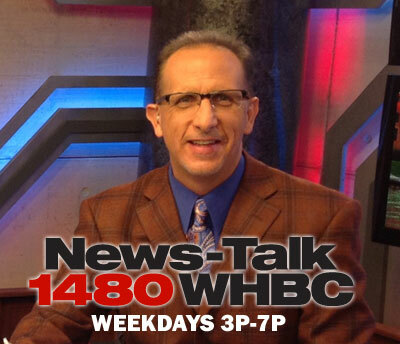 EDGE: Pistons – Drummond is one of, if not the best center in the league. His massive frame, strength and ability to play at both ends is the one undeniable edge the Pistons have in this series. It’s going to take both Thompson who will start, and Timofey Mozgov coming off the bench to try and keep Drummond in check. When in doubt with the “Big Fella”, foul him as he only makes 36%of his free throws. In one of the close games expect the Cavs to play “Hack-A-Drummond”. 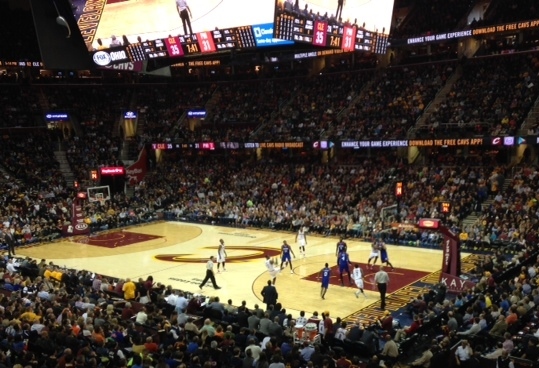 Bench– Cavaliers: Matthew Dellavedova, Iman Shumpert, Timofey Mozgov, Channing Frye, James Jones and Richard Jefferson. Pistons: Steve Blake, Jodie Meeks, Stanley Johnson, Spencer Dinwiddie Aron Baynes and Joel Anthony. EDGE: Cavs – Delly could be the wild card in this series. His experience from last year in the playoffs, the ability to play relentless defense and a team leading 41% shooting from beyond the arc make him the best bench player on both team. Also the defense of Shumpert, the 3-point shooting of Fyre and again Mozgov’s help off the bench give the Cavs the edge. 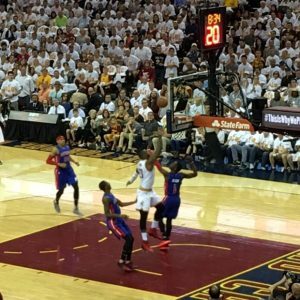 EDGE: Pistons – Van Gundy’s Magic upset LeBron and the #1 seeded Cavs in 2009 in the Eastern Conference Finals 4 games to 2 with Dwight Howard in the middle on offense and defense and 3-point shooters everywhere else. Expect a similar game plan with Drummond in the paint and plenty of players launching 3’s. Now granted the talent on this Pistons roster doesn’t come close to equaling the Magic’s in 09, but Van Gundy will try and play it that way, or figure out another way if necessary, to try and make it a series. Even with Drummond dominating the paint and Van Gundy’s postseason coaching experience, it won’t be enough for Detroit to pull off the #8 vs #1 upset, as LeBron will make sure that doesn’t happen and hopefully he’ll finally get the help he’s been waiting for from his two max player teammates in Irving and Love. 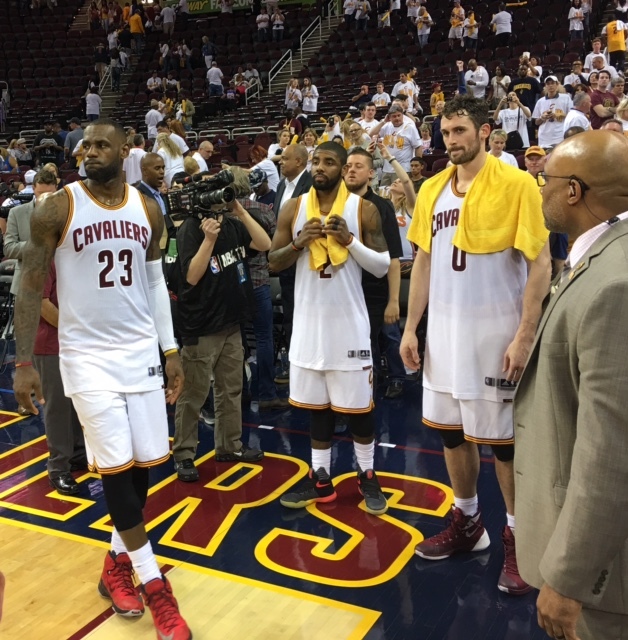 Cavs finished 57-25 to win the Central Division and the #1 seed in the East. David Blatt’s record as Cavs head coach was 30-11 (.732). Tyronn Lue’s record as Cavs head coach was 27-14 (.659). 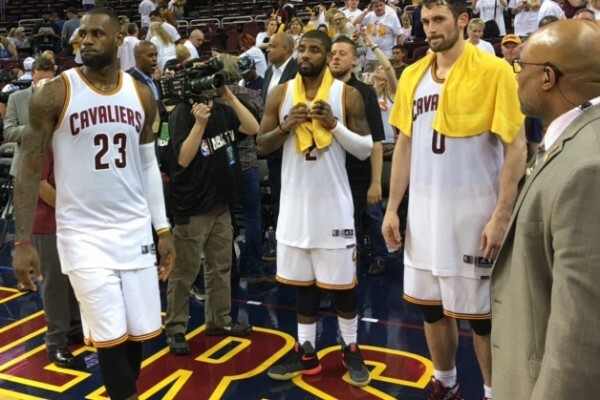 Cavs “Big 3” combined to average 61.1ppg – 21.6rpg – 13.8apg – 7.5to/pg. 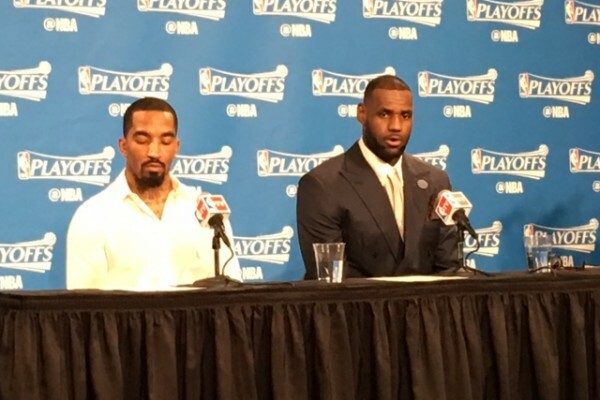 Cavs “Big 3” shot a combined 47.1%(fg) – 33.4%(3fg) – 79%(ft). LeBron James lead the Cavs in total points (1,920), points per game (25.3), a team high (37) points in one game, assists per game (6.8), total assists (514), steals per game (1.4), total steals (104), turnovers per game (3.3), total turnovers (249), free throws made (359), free throws attempted (491), field goals made (737), field goals attempted (1,416) and minutes played (2,708:33). Tristan Thompson led the Cavs in game started (82), field goal percentage (58.8%) and offensive rebounds (268). Kevin Love and J.R. Smith tied for the Cavs team lead in games started with (77). Kevin Love led the Cavs in rebounds per game (9.9), defensive rebounds (613) and total rebounds (762). J.R. Smith led the Cavs in three point field goals made (204), three point field goals attempted (510) and personal fouls (204). Mo Williams led the Cavs in free throw shooting (90.5%). Timofey Mozgov led the Cavs in total blocked shots (57) and blocks per game (0.8).